Register on our new Compliance Dashboard below which will allow you to view and Download your reports making it easy for you to keep your sites compliant. 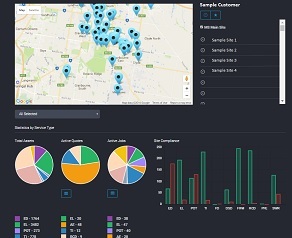 We have developed a unique service approach to government & council assets which allow us to provide the highest detailed reports at the most competitive price. Each school is uniquely different and Adapt Essential Services harnesses this to provide a tailored service approach. This Dashboard allows you to view and Download your reports making it easy for you to keep your sites compliant.